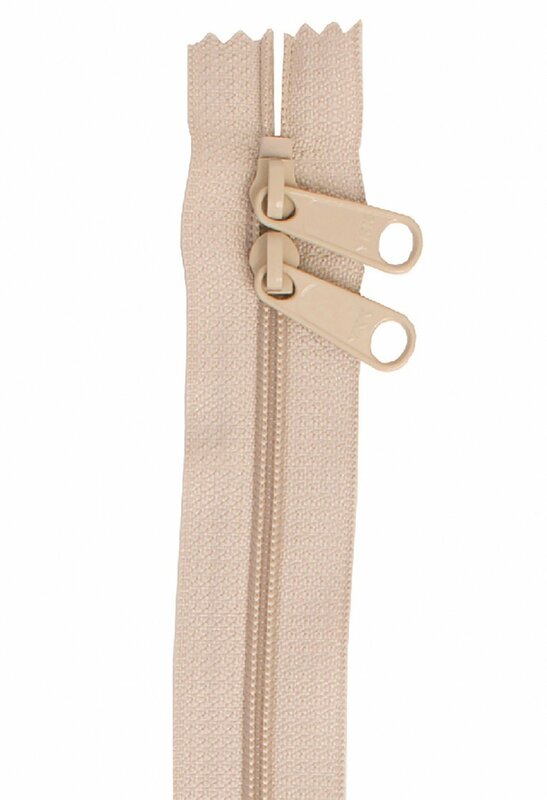 Double-slide zipper, perfect for crafting projects! Need more of this product than we have in stock? Contact us to order as many as you need.